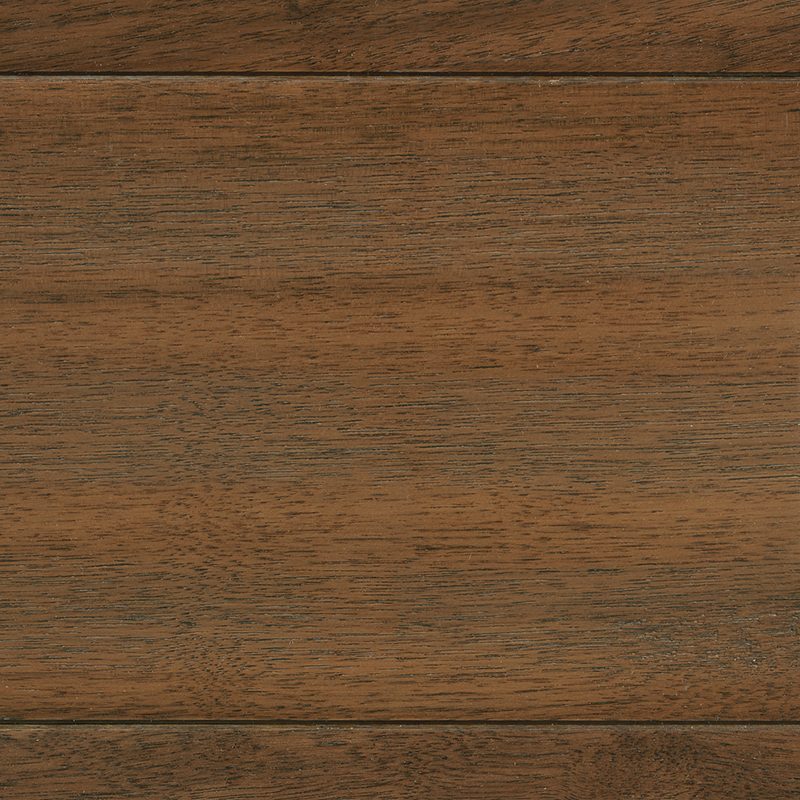 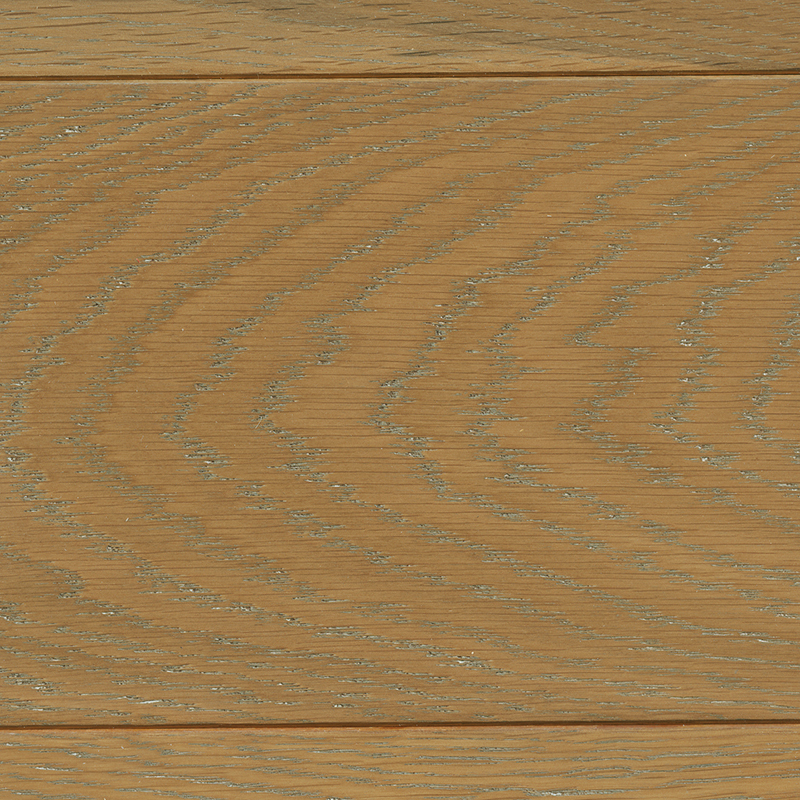 The Monaco Collection is available in beautiful Engineered European White Oak and Engineered American Black Walnut with Character Grade. 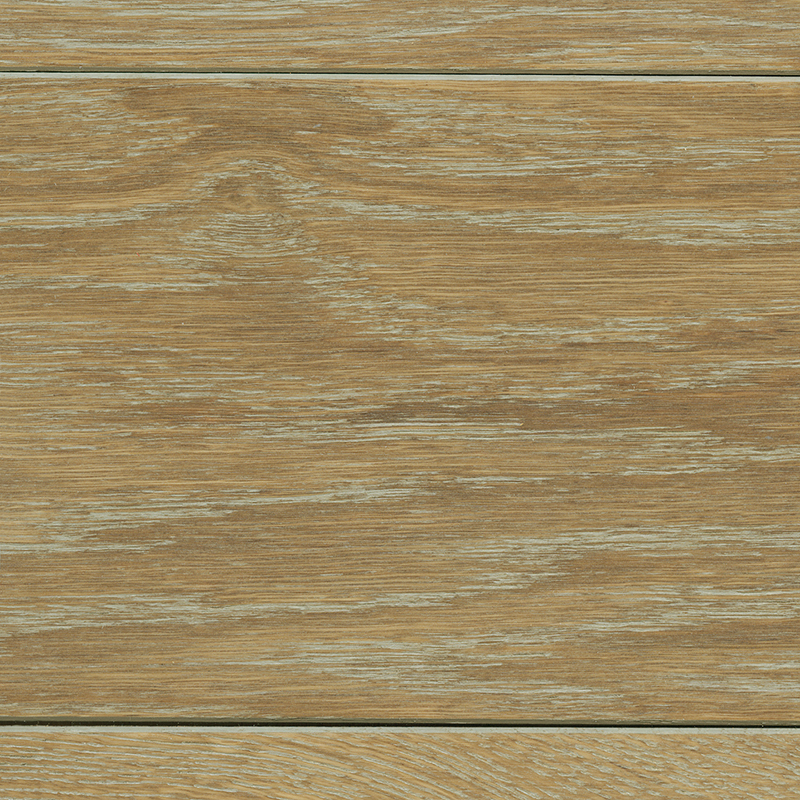 Each plank is 9/16 inch x 5.85 inches x 6 feet (75% Full Length). 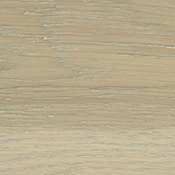 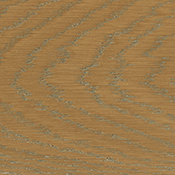 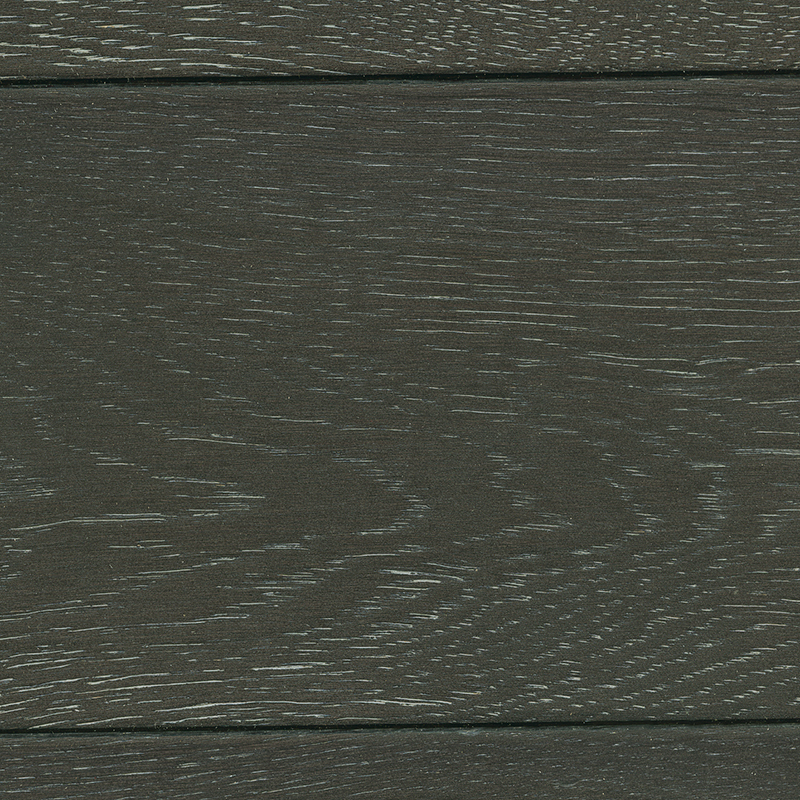 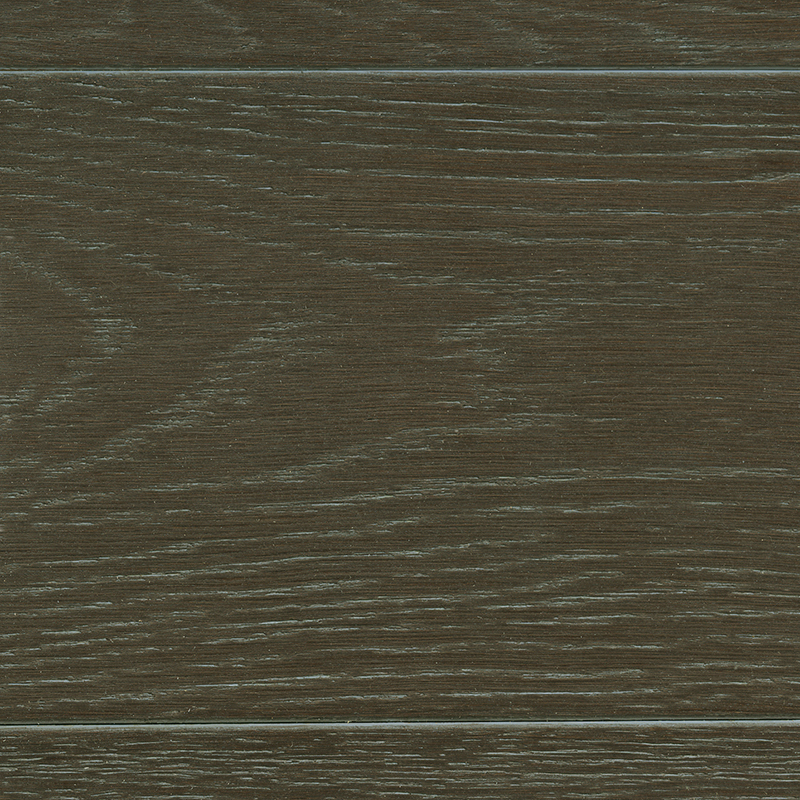 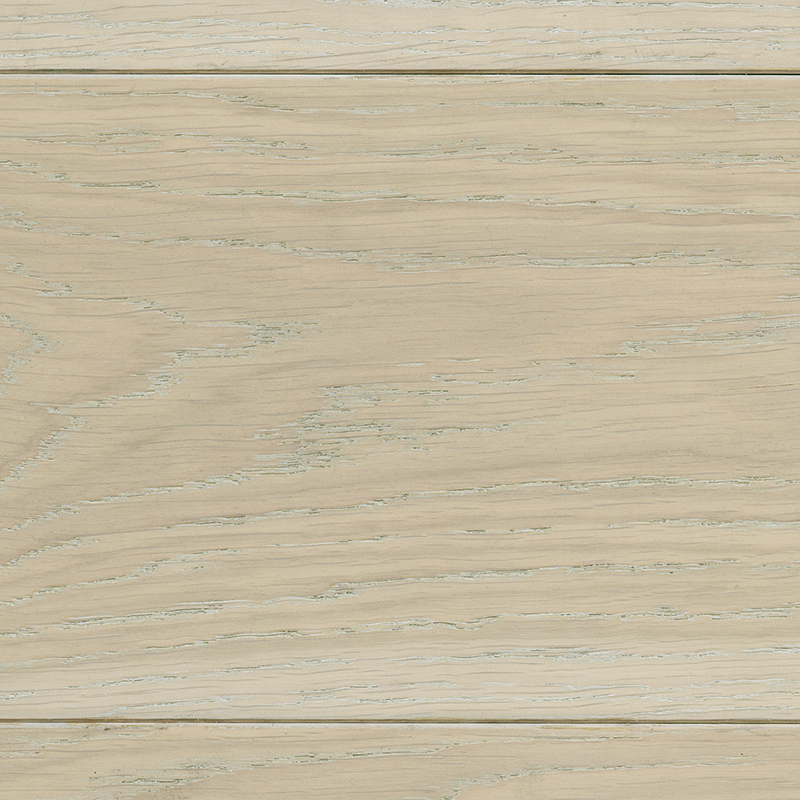 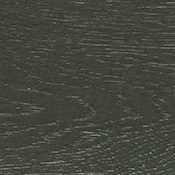 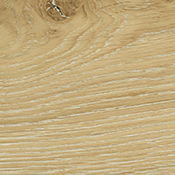 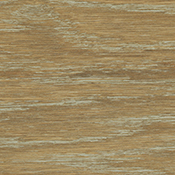 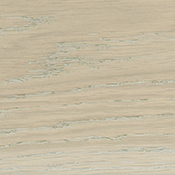 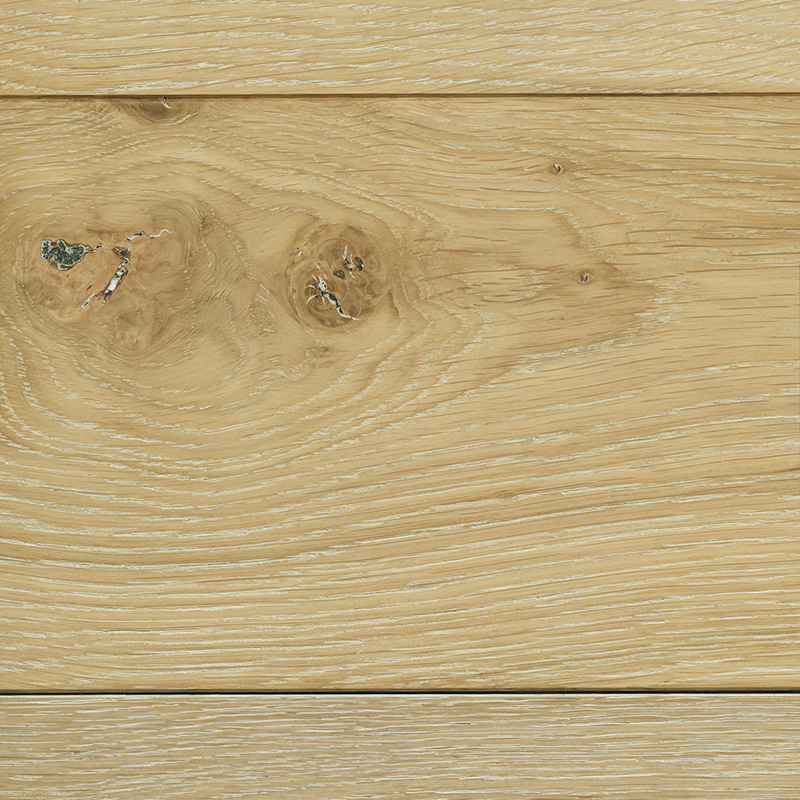 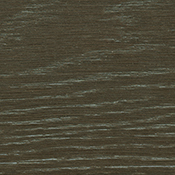 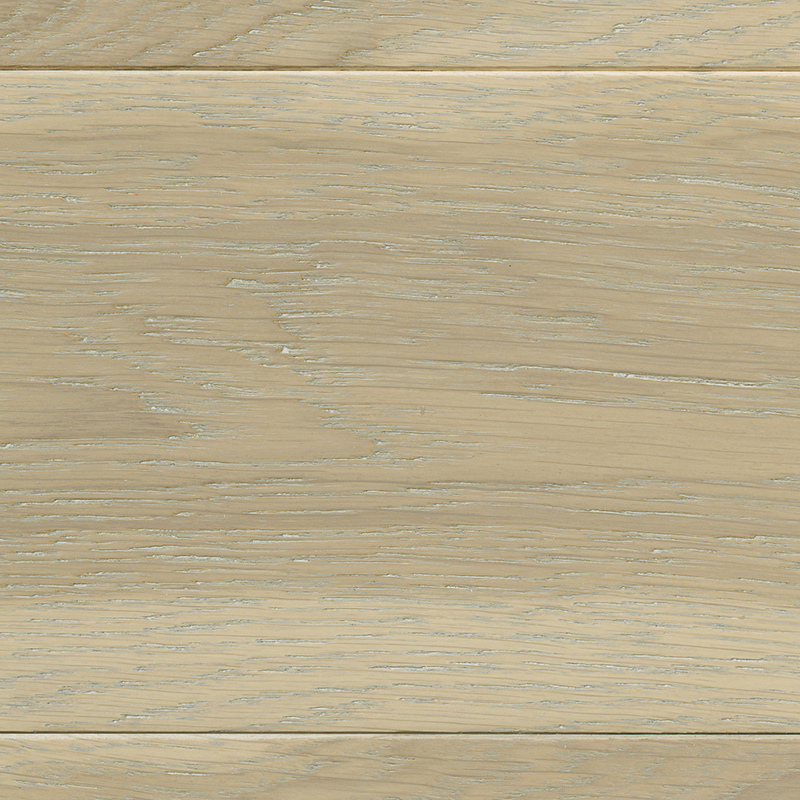 Monaco includes a Tongue & Groove for easy installation and a Brushed, Hand Beveled, or Brushed & Smoked (Fumed) surface with a UV Oil finish. 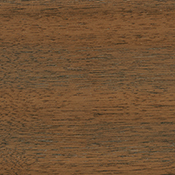 It is available in 8 colors.